AndAL pAtti was busy in kitchen cooking when kids entered the house to discuss more about piLLai lOkAchAryar’s Sishyas. AndAL pAtti welcomed them with broad smile. She was waiting with SrIranganAtha’s prasadam to distribute to kids. pAtti: Come in children. Here take the perumAL prasAdham. Hope everyone remembers our previous discussion. vyAsa: pAtti, We learnt about kUra kulOththama dhAsar, viLAnchOlai piLLai, and have even learned about “AchArya abhimAname uththAragam“. pAtti: Very proud of you kids, today I will tell more about one such Sishya of piLLai lOkAchAryar named thirumalai AzhwAr. aththuzhAy: pAtti , I have heard that thirumalai AzhwAr got his name due to his attachment towards AzhwAr’s thiruvAimozhi. Am I right pAtti ! pAtti: Absolutely correct aththuzhAy, he was known as SriSailESar, SatakOpa dhAsar and most importantly thiruvAimozhip piLLai. Due to his attachment towards nammAzhwAr and AzhwAr’s thiruvAimozhi he got this name. 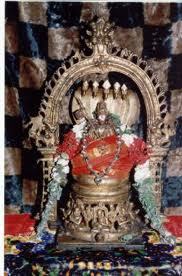 thirumalai AzhwAr had his pancha samaskaram at his young age at the lotus feet of piLLai lOkAchAryar . But after some time thirumalai AzhwAr drifted off from our sampradhAyam and became the chief advisor of the madhurai kingdom . 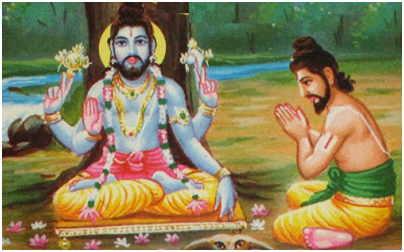 vyAsa : Oh , but pAtti then who brought thirumalai AzhwAr back into our sampradhAyam ? pAtti : Children, I appreciate your curiosity. piLLai lOkAchAryar during his final days , instructed kUra kulOththama dhAsar and other Sishyas to reform thirumalai AzhwAr and bring him back to lead the sampradhAyam. vEdhavalli : pAtti, what did kUra kulOththama dhAsar do to reform thirumalai AzhwAr? Can you tell us pAtti ? pAtti : Yes , Once thirumalai AzhwAr was doing his routine rounds in his palanquin. 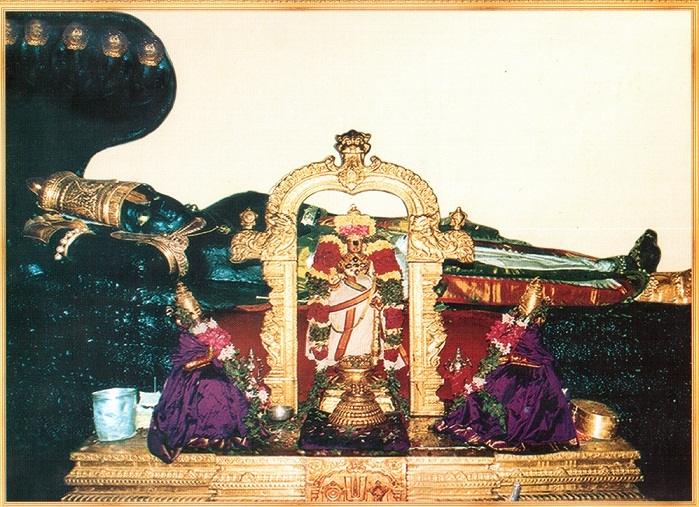 He comes across kUra kulOththama dhAsar who was reciting AzhwAr’s thiruviruththam. Since thirumalai AzhwAr had the blessings of piLLai lOkAchAryar, he was able to understand the greatness of dhAsar. 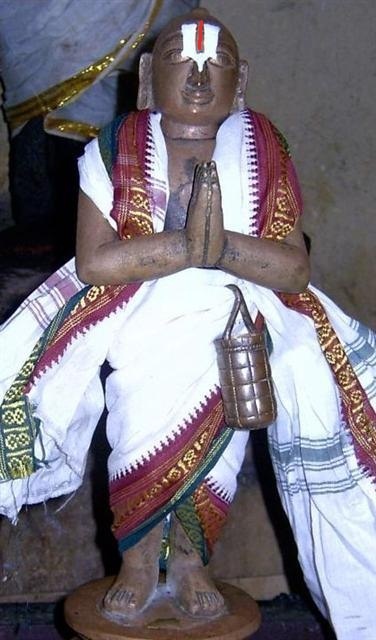 thirumalai AzhwAr stepped down from his palanquin and requested dhAsar to teach him the meanings of thiruviruththam. parASara : pAtti , tell us more about how thirumalai AzhwAr learned from dhAsar. 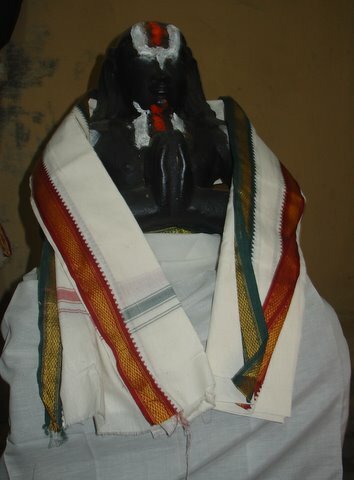 pAtti : dhAsar arrives to teach thirumalai AzhwAr; he notices that thirumalai AzhwAr is reciting piLLai lOkAchAryar thaniyan while applying thirumaN kAppu and was very pleased with that. But thirumalai AzhwAr is unable to attend the class some times. thirumalai AzhwAr asks for pardon to dhAsar. 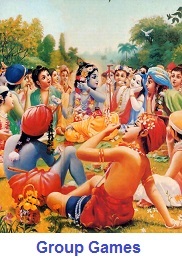 dhAsar accepts him and gives him his SEsha prasAdham (food remnants). thirumalai AzhwAr accepts with great joy and from then on he completely becomes detached from worldly activities, transfers the power to the young prince and leaves the kingdom. During his final days, dhAsar instructs thirumalai AzhwAr to go thirukkaNNangudip piLLai to learn thiruvAimozhi in detail. Later, he learned all rahasya arthams (confidential meanings) from viLAnchOlaip piLLai. dhAsar appoints thirumalai AzhwAr as the leader of our sampradhAyam. After dhAsar attaining paramapadham, meditating on piLLai lOkAchAryar, thirumalai AzhwAr does all the charama kainkaryam (final rites) for him in a grand manner. 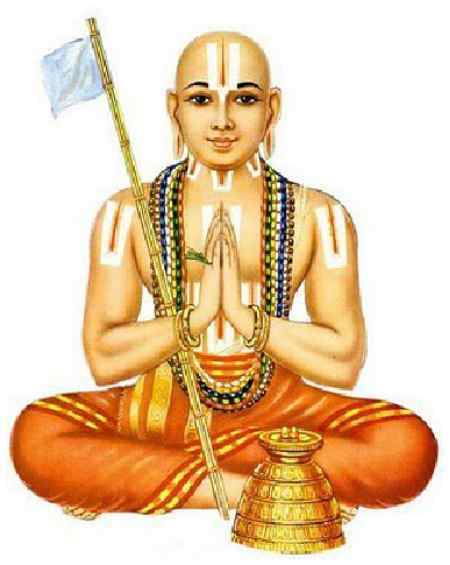 vyAsa : pAtti, did thirumalai AzhwAr lead our sampradhAyam from then onwards? pAtti : No vyAsa, as I said before, thirumalai AzhwAr goes to thirukkaNNangudip piLLai and starts learning thiruvAimozhi. He wants to know the meaning of all the pAsurams in detail. So piLLai sends him to thirupputkuzhi jIyar to learn the same. 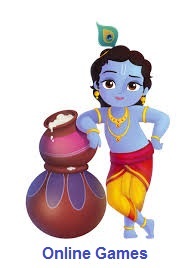 Unfortunately just before his arrival jIyar had attained paramapadham. thirumalai AzhwAr becomes very upset and then decides to perform mangaLAsAsanam to dhEvap perumAL (kAnchIpuram varadhar). parASara : pAtti , this incident is similar like rAmanujar once visits ALavaNdhAr, but before udaiyavar’s arrival ALavaNdhAr attained paramapadham. Am I right pAtti ? 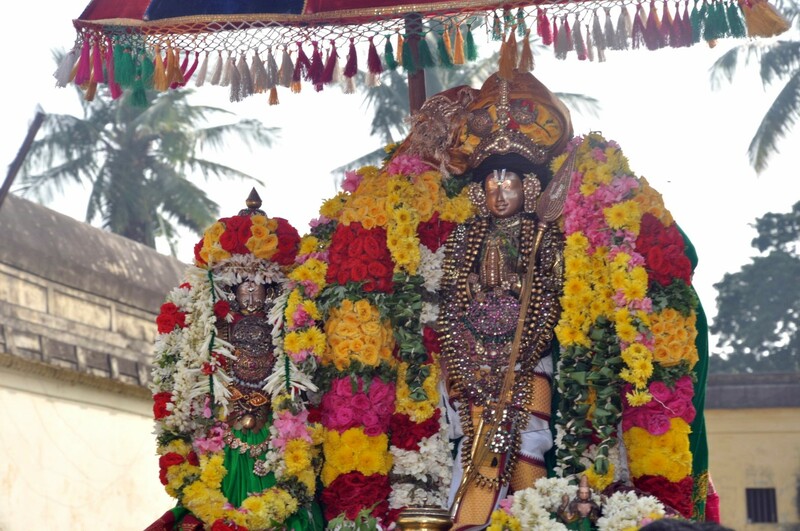 pAtti : Absolutely correct parASara, then he arrives to do mangaLAsAsanam to dhEvap perumAL; he was welcomed by every one there and dhEvap perumAL blesses thirumalai AzhwAr with his SrI SatakOpam, mAlai (garland), sARRupadi (sandalwood paste). dhEvap perumAL ordered nAlUr piLLai to teach thirumalai AzhwAr all the meanings of aruLichcheyal (dhivya prabandham) including thiruvAimozhi eedu vyAkyAnam which he could not hear from thirupputkuzhi jIyar . nAlUr piLLai felt happy to teach, but he felt his old age would not allow him to teach thirumalai AzhwAr properly. Then dhEvap perumAL ordered nAlUr piLLai’s son nAlUr AchchAn piLLai to teach thirumalai AzhwAr . Hearing this divine order, nAlUr piLLai accepts thirumalai AzhwAr with great joy and brings him to nAlUr AchchAn piLLai and instructs him to teach eedu along with other aruLichcheyal meanings. Hearing the incident, thirunArAyaNapuraththu Ayi, thirunArAyaNapuraththup piLLai and others request nAlUr AchAn piLLai and thirumalai AzhwAr to come and live at thirunArAyaNapuram and continue the kAlakshEpam there so they can also learn this in detail. They accept the invitation and reach thirunArAyaNa puram and performs the kAlakshEpam fully there. 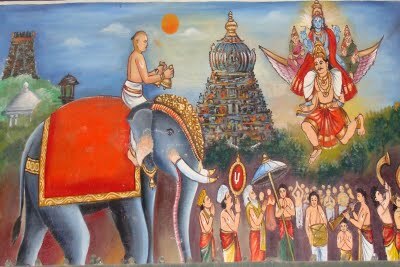 There thirumalai AzhwAr learns eedu in full depth and being pleased with him and his service attitude, nAlUr AchchAn piLLai presents his thiruvArAdhanap perumAL to thirumalai AzhwAr. 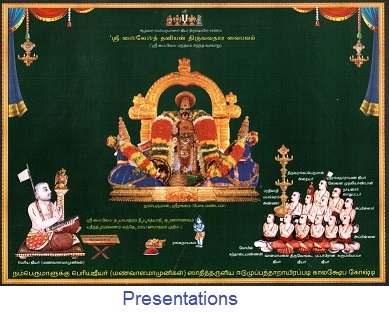 Thus eedu 36000 padi gets propagated from nAlUr AchchAn piLLai through 3 great scholars – thirumalai AzhwAr, thirunArAyanapuraththu Ayi , and thirunArAyanapuraththup piLLai. Then thirumalai AzhwAr decides to go to AzhwArthirunagari to live there permanently . vyAsa : Isn’t AzhwArthirunagari the birth place of nammAzhwAr? I have heard that thirumalai AzhwAr is the one who rebuilt AzhwArthirunagari when it was in a very bad shape. Please tell us that chaithram pAtti. 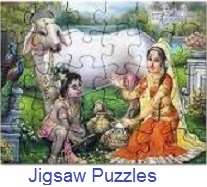 pAtti : You are right vyAsa. When thirumalai AzhwAr arrived in AzhwArthirunagari, it was like a forest. During muslim invasion, AzhwAr left AzhwArthirunagari and travelled to Karnataka/Kerala border. thirumalai AzhwAr with great efforts, cleared the forest, reconstructed the town and the temple, re-established the temple norms. He also brought back AzhwAr with the help of madhurai king. He showed great love for AzhwAr and thiruvAimozhi. 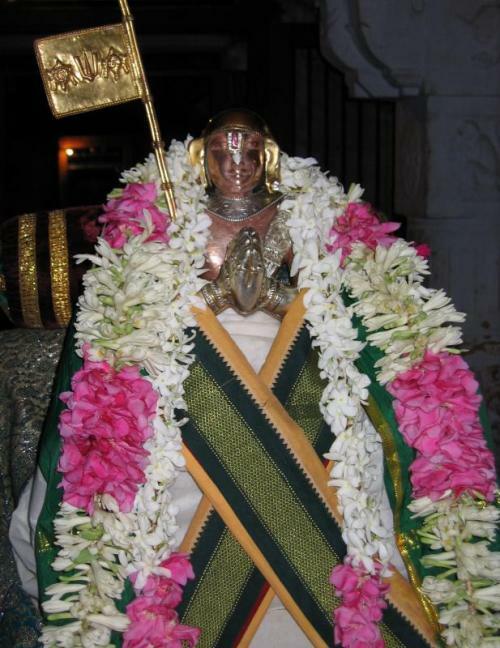 He became to be known as thiruvAimozhip piLLai as he was constantly reciting thiruvAimozhi. He also found the divine bhavishyadhAchAryan (emperumAnAr) vigraham and established a separate temple for emperumAnAr in the western part of the town with separate 4 streets surrounding it and a sannidhi street in front of the temple. He also established care takers for this temple too. Without him, we cannot imaging the AzhwArthirunagari we are seeing and enjoying today. Then Hearing about thiruvAimozhi piLLai, azhagiya maNavALan (maNavALa mAmunigaL before accepting sanyAsa) went to AzhwArthirunagari, becomes a Sishya of him, starts serving him and learning aruLichcheyal and its meanings from him fully. During his last days , thiruvAimozhip piLLai starts worrying about a successor to carry our sampradhAyam after his time. azhagiya maNavALan vowed to take up the responsibility. thiruvAimozhip piLLai becoming very pleased with that and instructed mAmunigaL to learn SrIbhAshyam once and asked him to fully focus on thiruvAimozhi and its vyAkyAnams for the rest of his life. 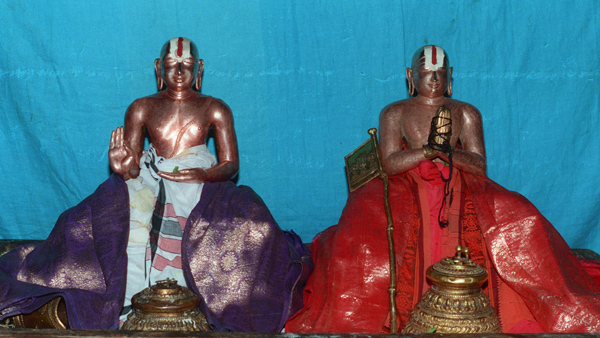 Later thiruvAimozhip piLLai attained paramapadham and azhagiya maNavALan performs all the charama kainkaryams to thiruvAimozhip piLLai . thiruvAimozhi piLLai dedicated his life for nammAzhwAr and thiruvAimozhi. 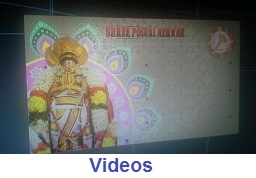 It is by the efforts of thiruvAimozhip piLLai we have received the eedu 36000 padi vyAkyAnam which was spread widely to great heights by azhagiya maNavALa mAmunigaL subsequently. So children, let us pray at the lotus feet of thiruvAimozhip piLLai to give us the same attachment towards emperumAnAr and our AchAryan. Kids felt fully blessed and left AndAl pAtti’s home thinking about discussions . This entry was posted in Beginner's guide, Stories, Tutorials on May 8, 2018 by janani. This entry was posted in Learn dhivya prabandham, Tutorials on February 4, 2018 by balaje.